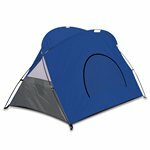 The Cove Sun Shelter pop up tent is portable and compact. 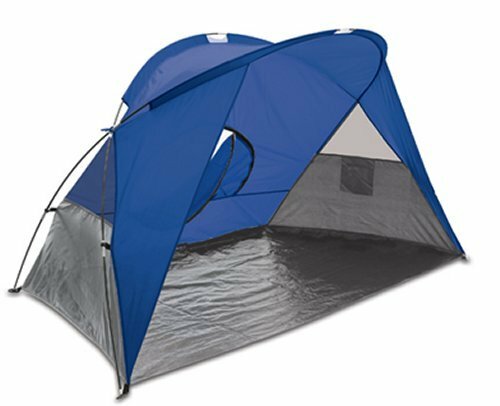 Designed to set up in seconds, this open-front tent can be used wherever you might need protection against the sun or wind. 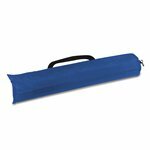 It also has a heavy-duty floor to act as barrier to the sand, hot cement, or wet grass. A zippered mesh window allows cross-ventilation. Bring the Cove to the beach, the park, or the lake. You?ll be glad you did!